Today was mostly not enjoyable because my brain imploded on me, figuratively but painfully, but it ended with spatch buying me a flower of pistachio-hazelnut-vanilla gelato in Harvard Square, so that was nice. I spent some time in the evening in a branch of the BPL and left with Benny Lindelauf and Ludwig Volbeda's Tortot, The Cold Fish Who Lost His World and Found His Heart (2017), an illustrated semi-fable about a cynical cook and a youthful half-soldier; it's funny, bittersweet—which is not YA code for crushingly depressing, although any story about the absurdity and horror of war is going to have some non-cheerful aspects even when the warring emperors are obsessed with gherkins and the climax in a besieged city literally takes the cake—and reminded me of Lloyd Alexander and Peter S. Beagle. Some important things happen in the pictures. 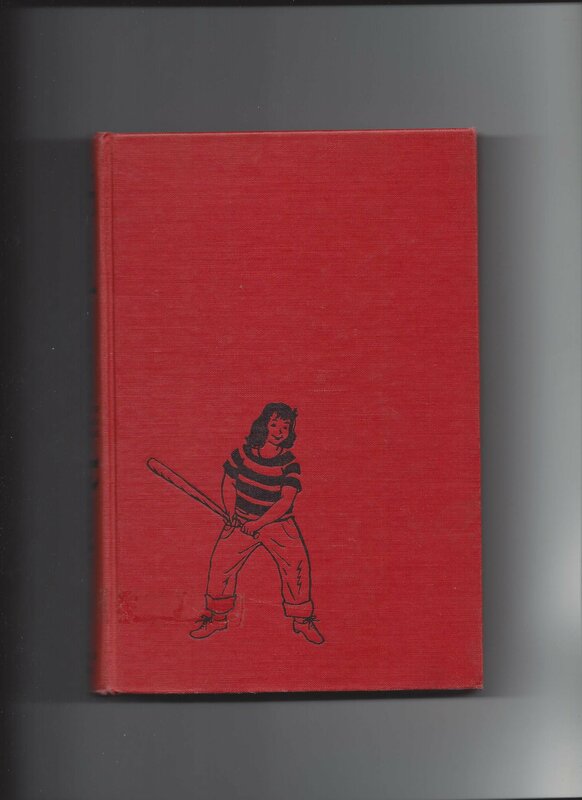 I did not leave with Ruth Langland Holberg's Tomboy Row (1952), but I was interested that the protagonist's parents spend half the book trying to slim down and feminize their fat, baseball-loving, boy-punching daughter before realizing that they are doing nothing but making her miserable and spend the rest of the book letting her run around and eat whatever she likes and get into trouble all over mid-century Rockport, which she does happily. I loved the cover embossing. If Rowena Carey was a series character, I hope she made it through adolescence without ever having to take ballet lessons or Toni wave her thick dark hair. Music: The Mountain Goats, "Younger"